Amy's Apartment Zhujiajiao, a property with a terrace, is situated in Shanghai, 44 km from Jing'an Temple. 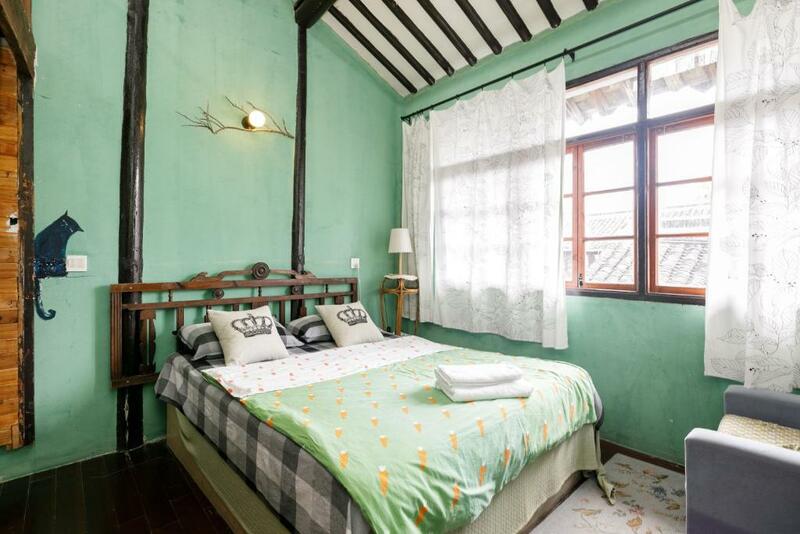 The accommodation is 46 km from the Tian Zi Fang and features free WiFi. With direct access to a balcony, this air-conditioned apartment comes with 2 separate bedrooms and a fully equipped kitchenette. The apartment also features 1 bathroom. A bicycle rental service is available at this property. Longhua Temple is 46 km from the apartment, while Jade Buddha Temple is 46 km away. 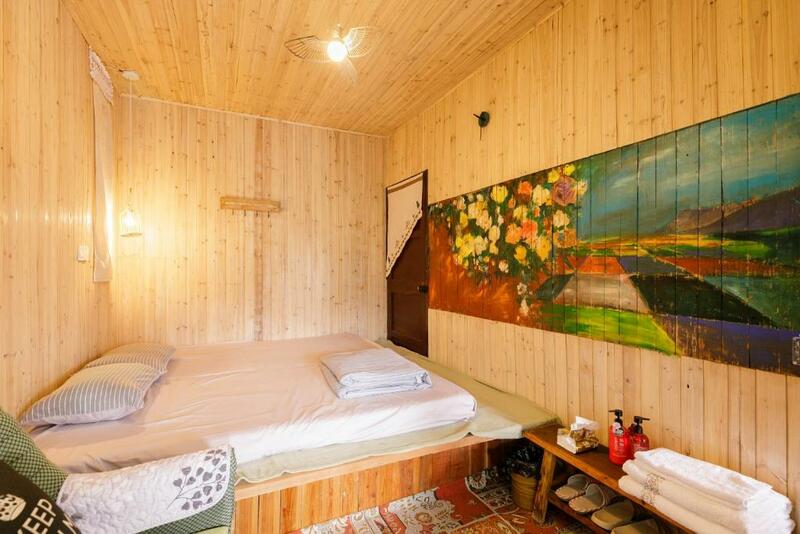 The nearest airport is Shanghai Hongqiao International Airport, 35 km from Amy's Apartment Zhujiajiao. All children under 11 years stay free of charge when using existing beds. Your experiences are very helpful to other travellers. 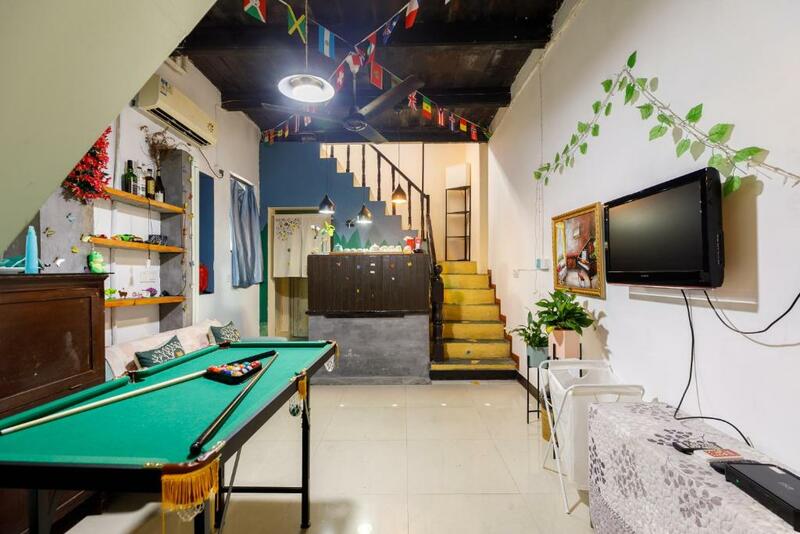 On a scale of 1-5, rate the equipment you have used during your stay at the hotel Amy's Apartment Zhujiajiao and express your opinion. Your opinion is important! 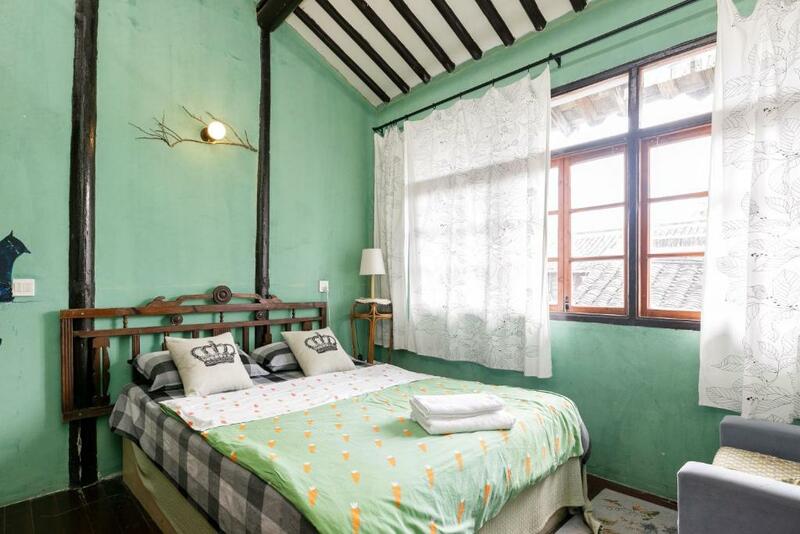 I certify that this review is based on my own experience and is my genuine opinion of this hotel (Amy's Apartment Zhujiajiao), and that I have no personal or business relationship with this establishment, and have not been offered any incentive or payment originating from the establishment to write this review.